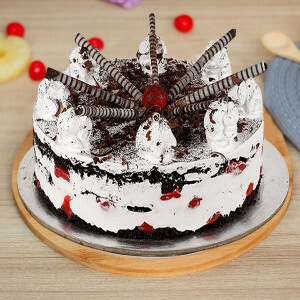 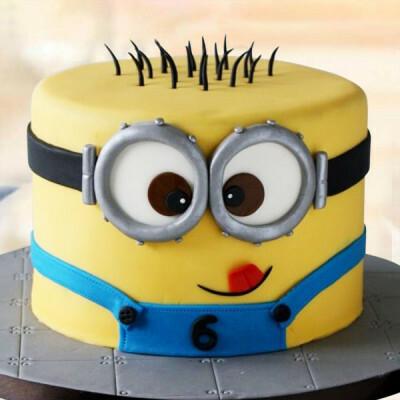 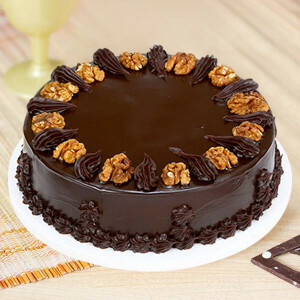 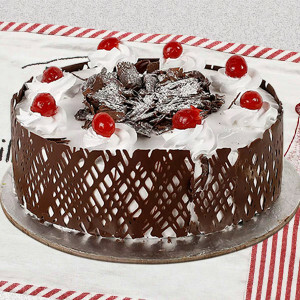 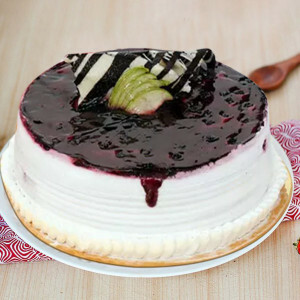 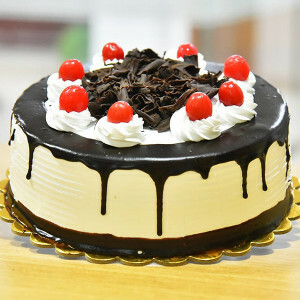 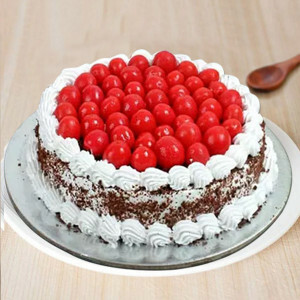 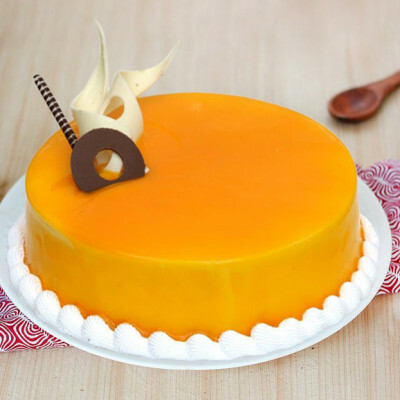 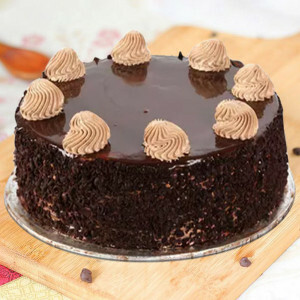 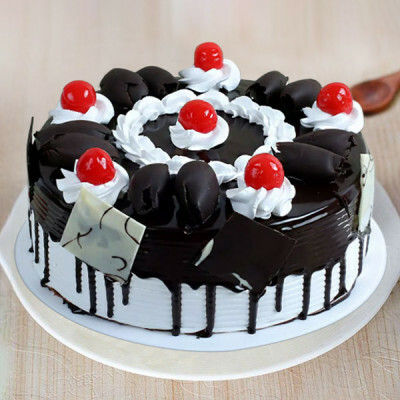 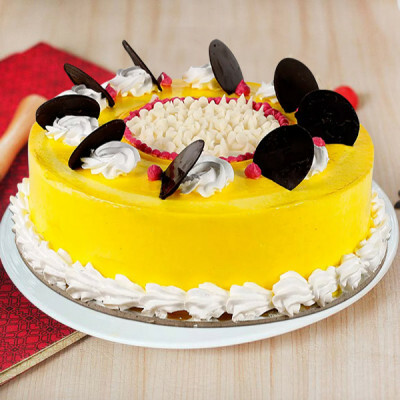 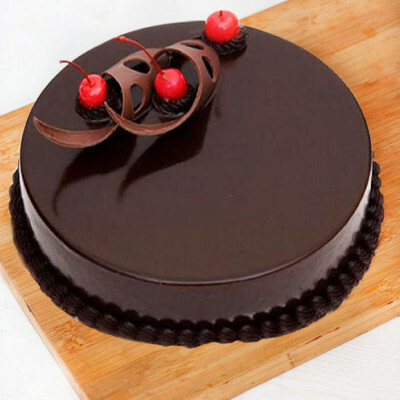 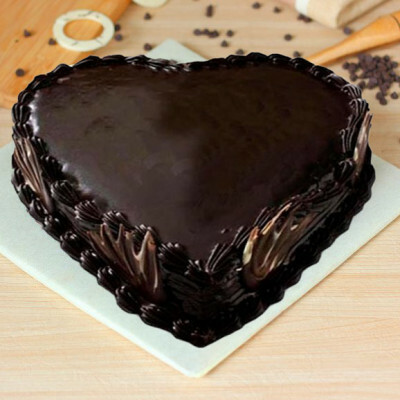 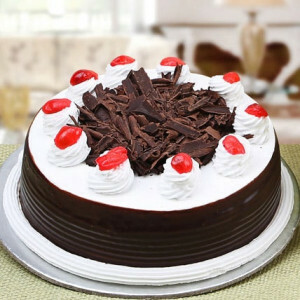 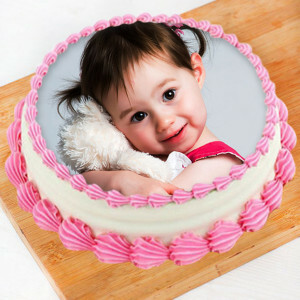 Cherish your sweet love with the presence of delicious Valentine Cakes by getting online delivery, anywhere in Hyderabad. Choose your favorite red velvet, truffle, chocolate, mango, butterscotch, and more from our wide array and we will deliver swiftly. Send your love for your gem, living in the City of Pearls with delicious Valentine Cakes from MyFlowerApp. Get online delivery of their favorite savory delights to Hyderabad. 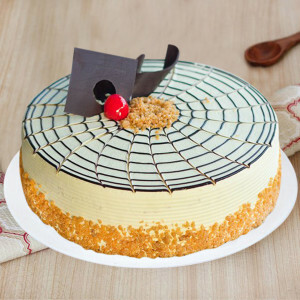 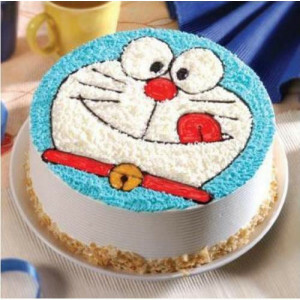 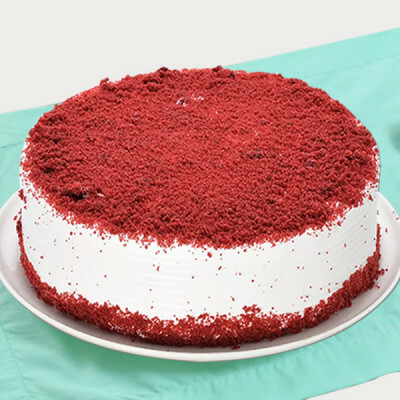 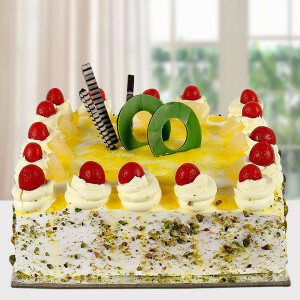 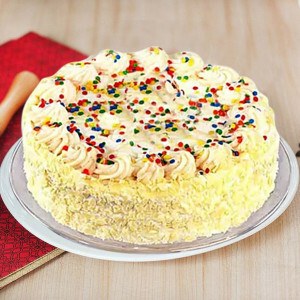 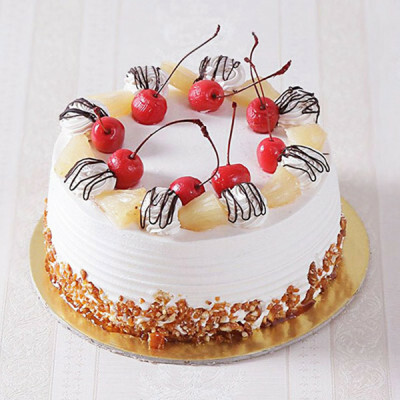 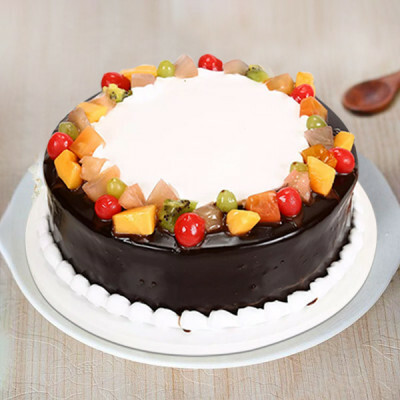 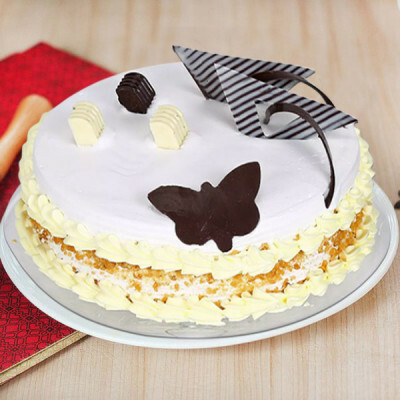 From red velvet to chocolate, butterscotch, strawberry, and more - choose from our extensive range of scrumptious flavors and get your darling’s favorite cakes delivered home. 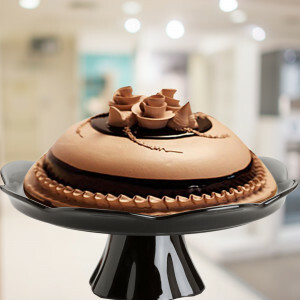 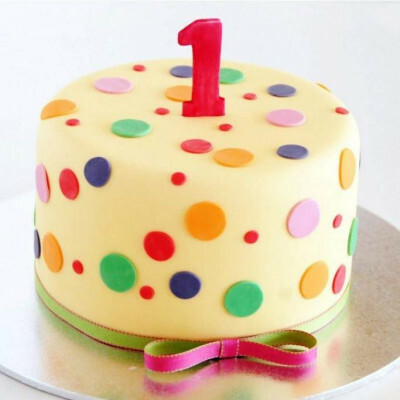 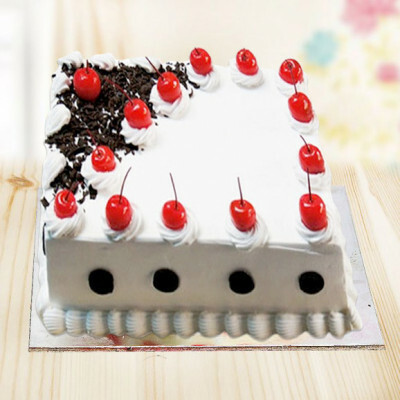 Select gorgeous designs they will adore like heart-shaped cakes, roses cake, cricket cake, etc., and surprise your husband, wife, boyfriend, or girlfriend with this unique way of saying ‘I love you’. 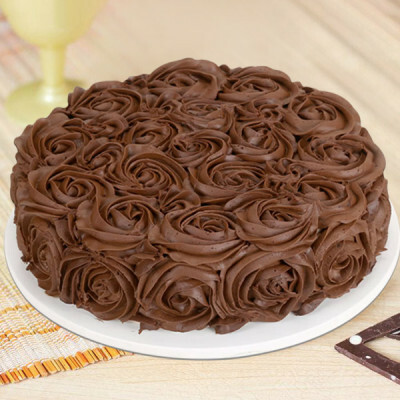 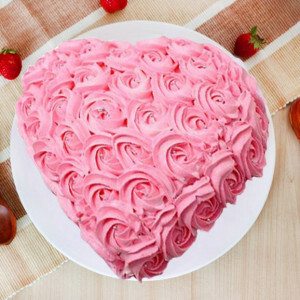 Order a ‘Pink Rose Heart Cake’ along with a box of Ferrero Rocher and their favorite perfume or get midnight or early morning delivery of their favorite chocolate photo cake with your pictures on it, and include a bouquet of red roses and a teddy bear along with it. 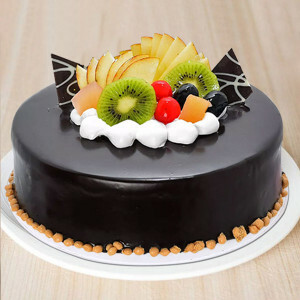 Whatever you wish to order for your sweetheart, get it here, at MyFlowerApp.com and we will deliver them anywhere in Hyderabad. 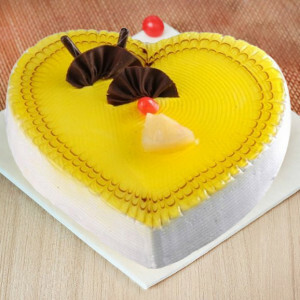 Send your affection anywhere, including Banjara Hills, Gachibowli, Jubilee Hills, Ameerpet, Hi-Tech City, Madhapur, and Saidabad. 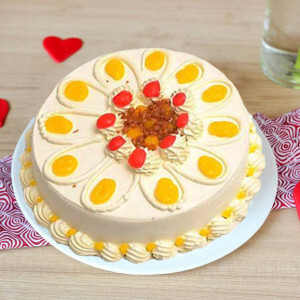 Make cute, romantic gestures for your beloved in the World Capital of Biryani, this 14 February 2019 and order their favorite Valentine Cakes along with gifts for them. 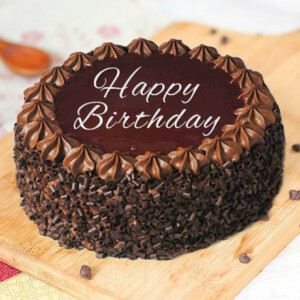 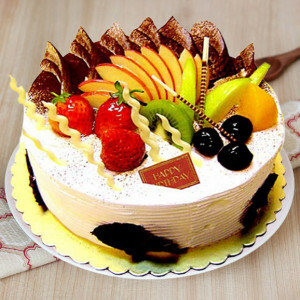 Get online cake delivery from MyFlowerApp and include Valentine gifts like romantic flowers, floral arrangements, chocolates, soft toys, personalized gifts, etc. 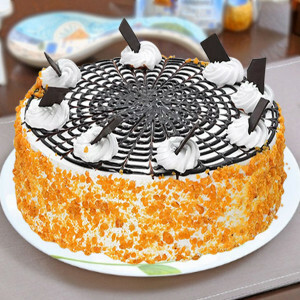 along with it. Surprise the love of your life this Valentine's by letting us be your Cupid this year and send your love directly to your soul mate in Hyderabad. 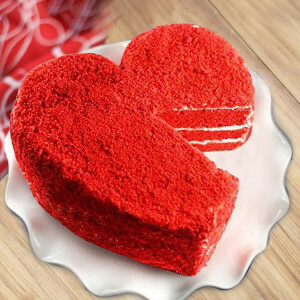 Select their favorite heart-shaped red velvet cake or order a chocolate truffle cake, along with personalized valentine gifts like Valentine Mugs with your pictures, or customized text. 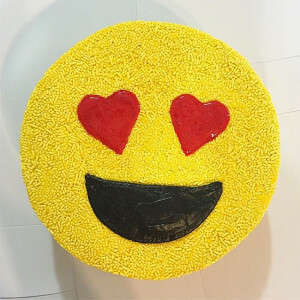 You can also get them something they enjoy like Valentine Plants for your gardening-lover or adorable Valentine Cushions, for their next binge on Netflix. 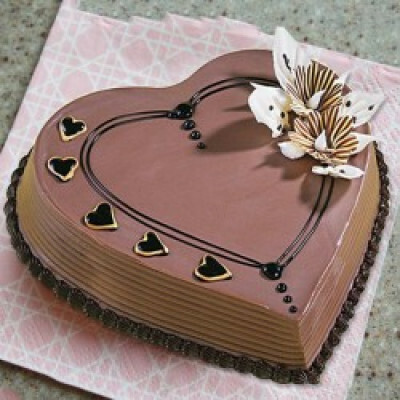 Plan a grand surprise for your significant other by ordering one of MyFlowerApp’s Valentine Serenades. 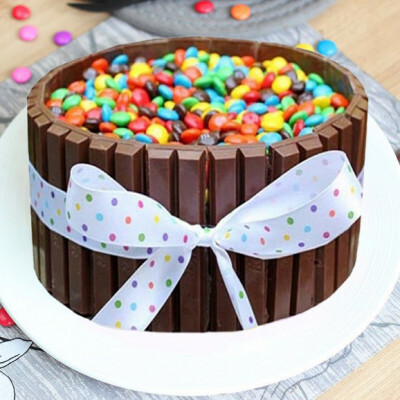 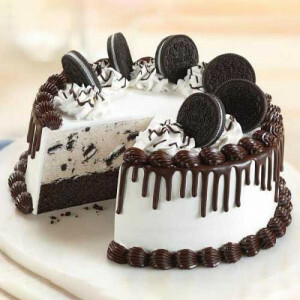 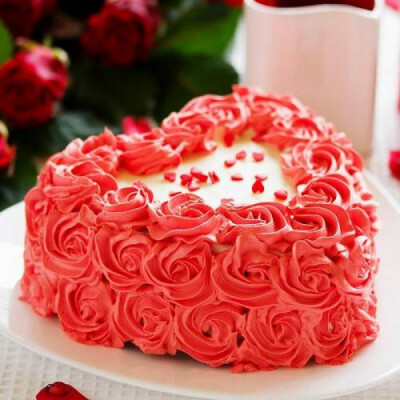 You can send gifts for 2, 3, 4, 5, 6, 7, 8 days of Valentine including their favorite cakes, floral arrangements, and more and we will deliver them for you, on time. 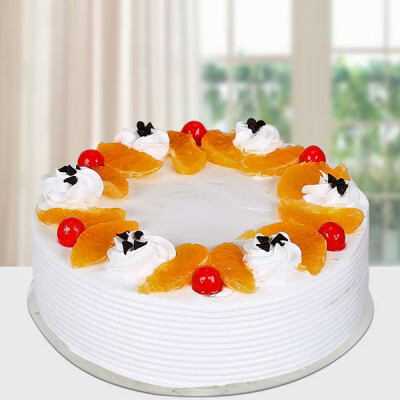 Our services cover areas like Kondapur, Kukatpally, Begumpet, Whitefields, Manikonda, and Hakimpet. 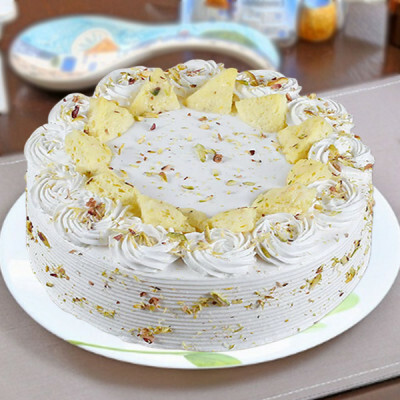 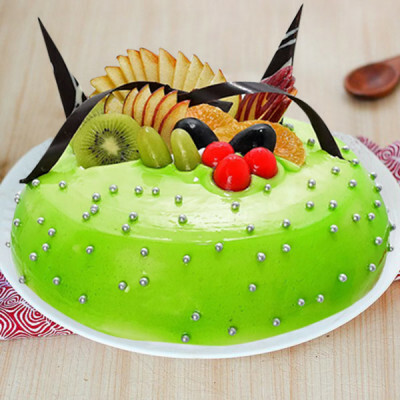 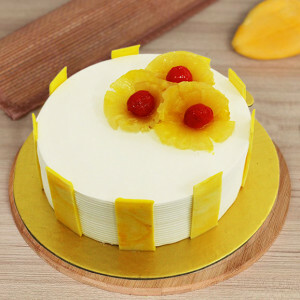 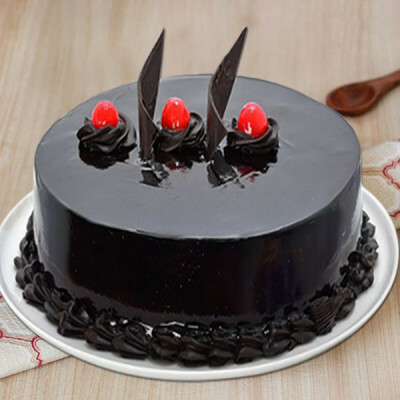 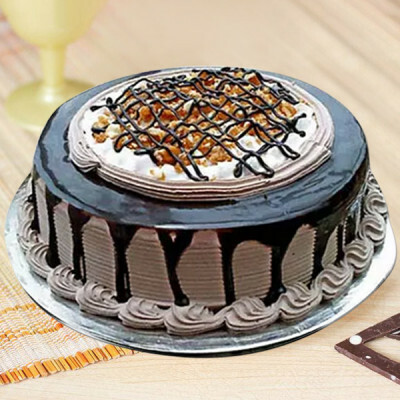 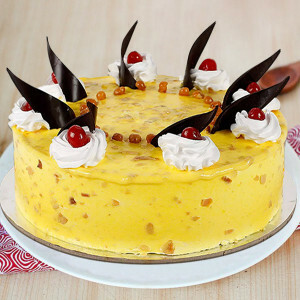 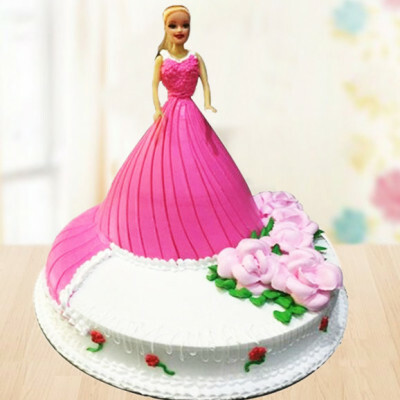 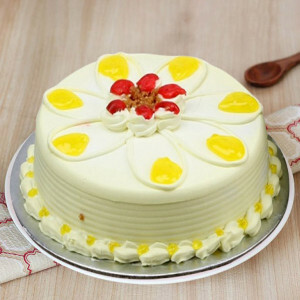 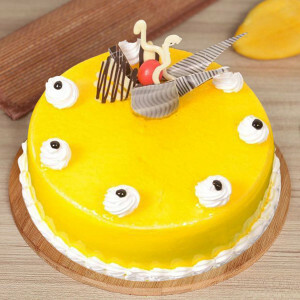 Enjoy the love month and cherish your relationship on Cupid’s Holiday, by getting swift online delivery of your dear one’s favorite Valentine Cakes to Hyderabad. 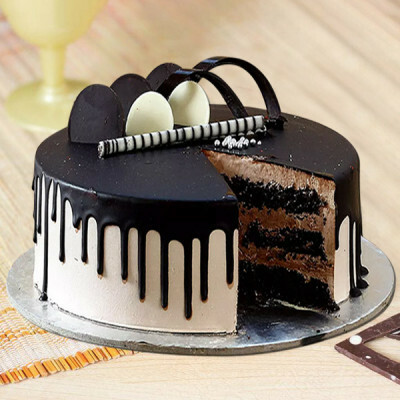 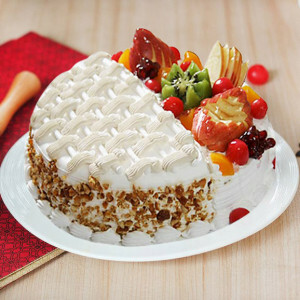 Order their favorite cakes from anywhere in the country, and your other half will receive it on time, on the most romantic day of the year, in the City of Nizams. You can send your package today, with our same-day delivery services, or get guaranteed delivery within 3 hours by opting for express delivery. 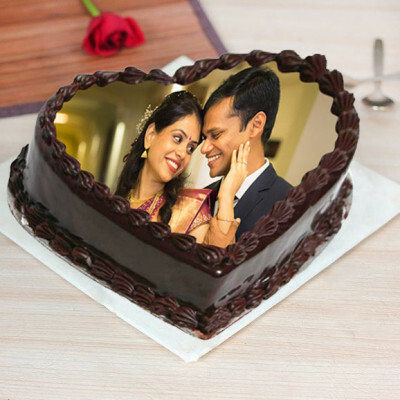 MyFlowerApp will deliver your love anywhere in the city, including Toli Chowki, Miyapur, Nizampet, Hafeezpet, Mehdipatnam, Malakpet, and Nampally.